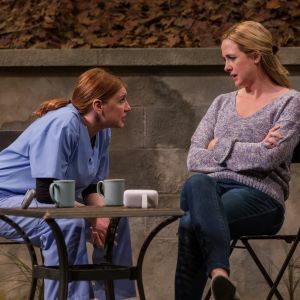 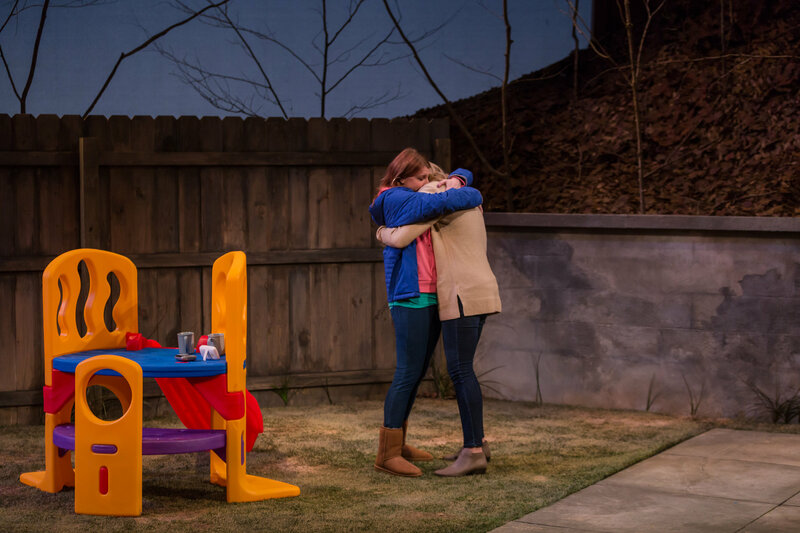 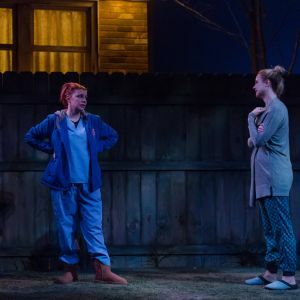 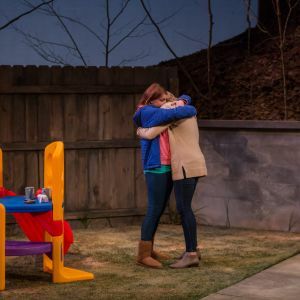 Jessie can’t find any Mom Friends in her new Long Island neighborhood until she and larger-than-life Lina start sneaking out for coffee between their duplexes during nap times. 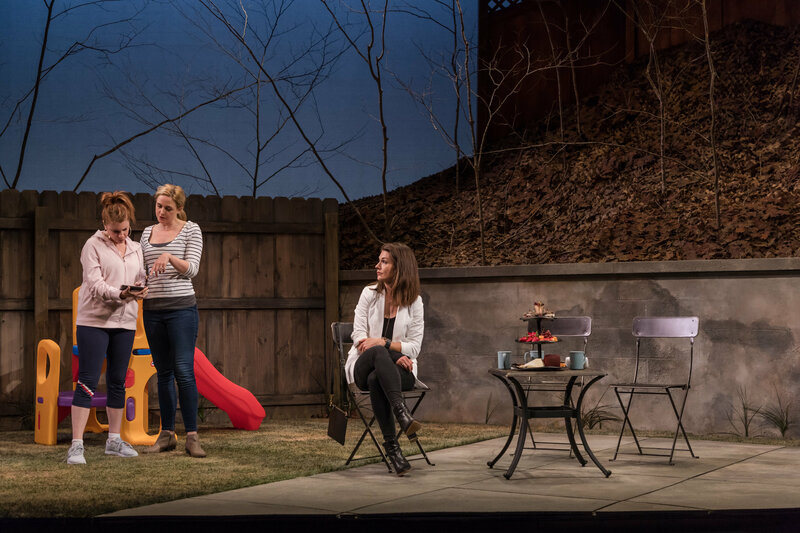 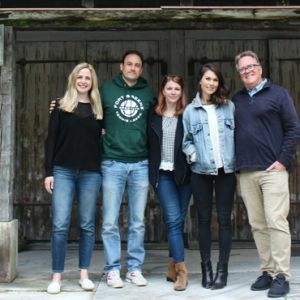 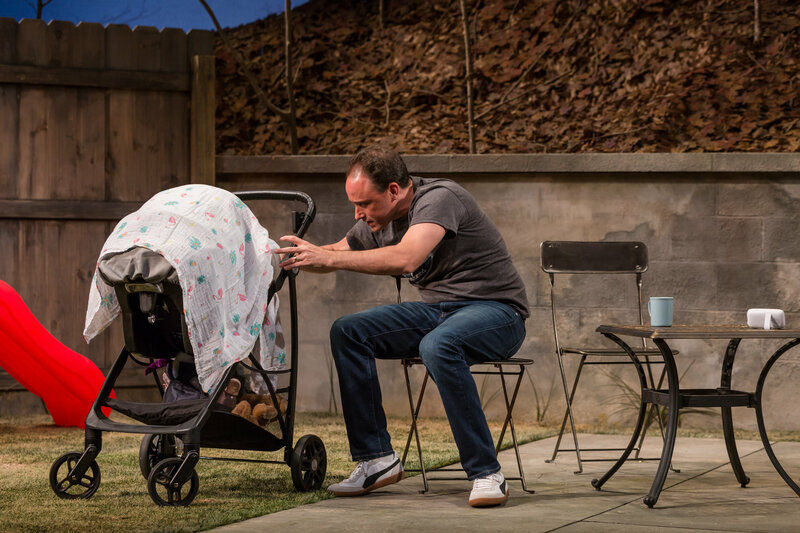 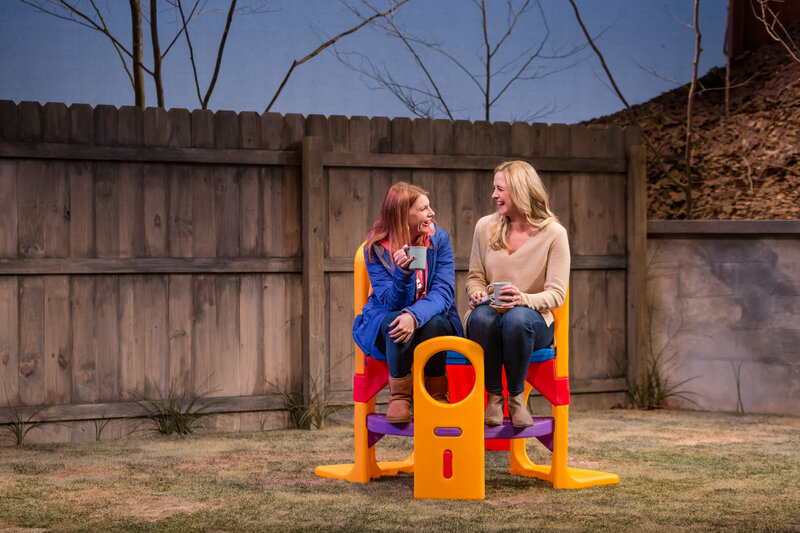 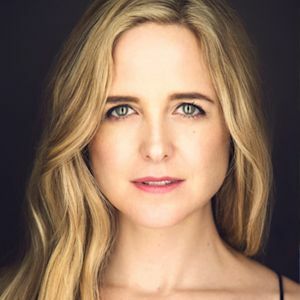 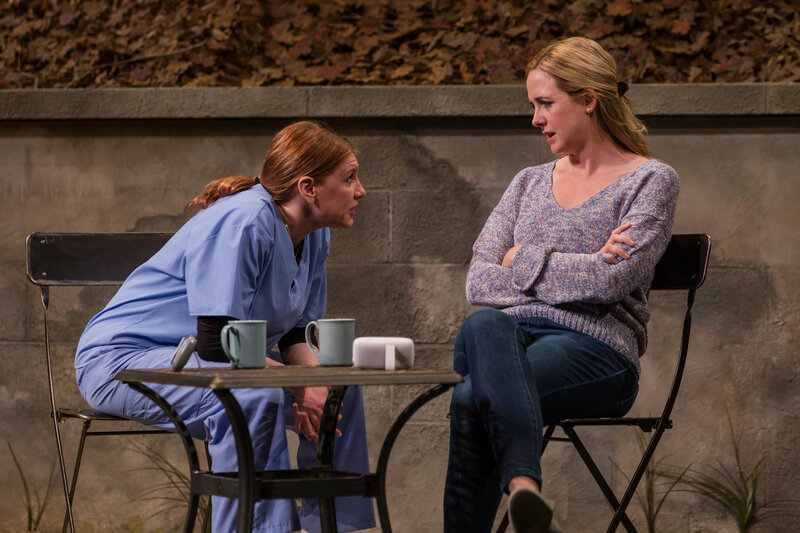 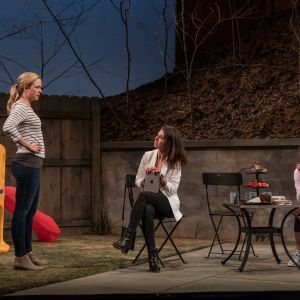 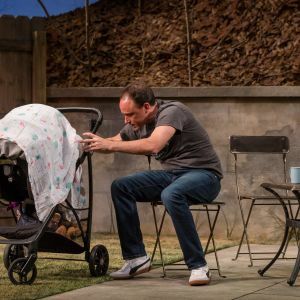 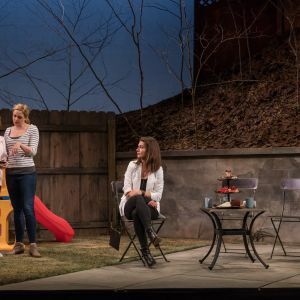 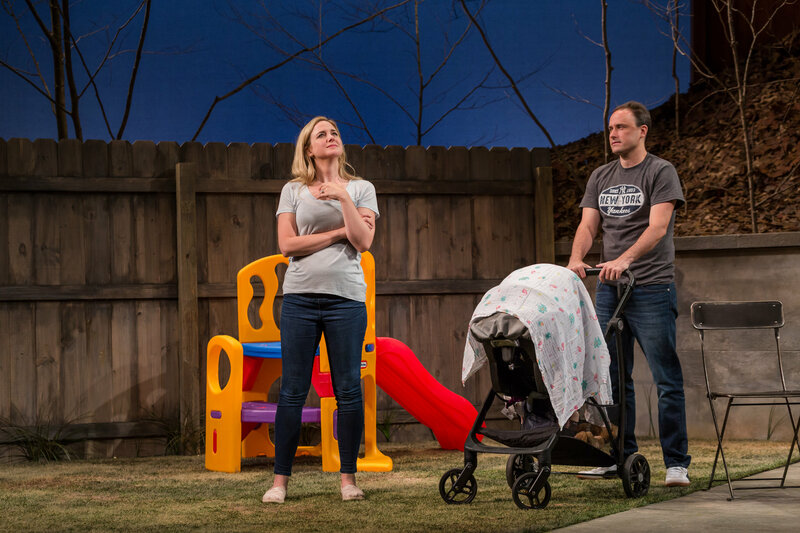 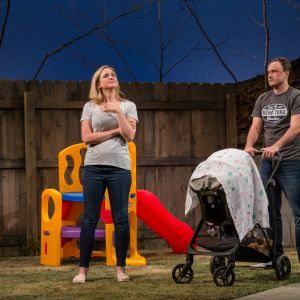 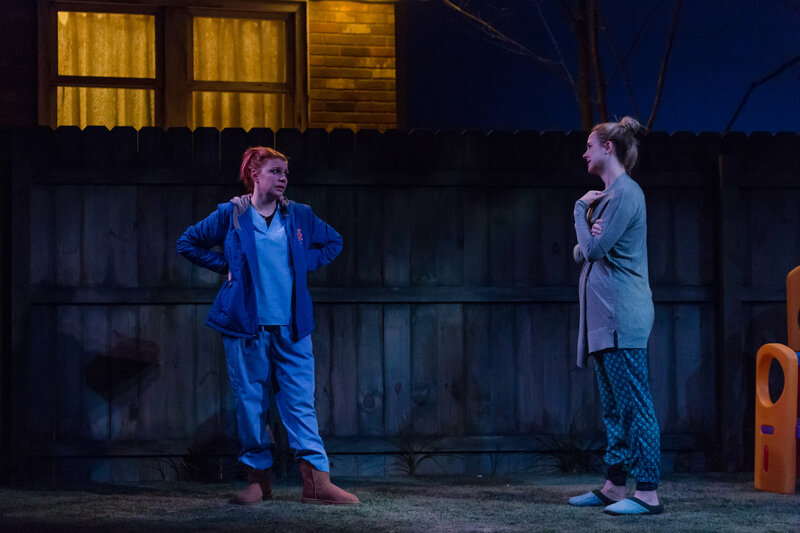 When a wealthy neighbor comes down from the hill overlooking their hangout, the sleep-deprived comedy of new parenthood shows a different side of itself. 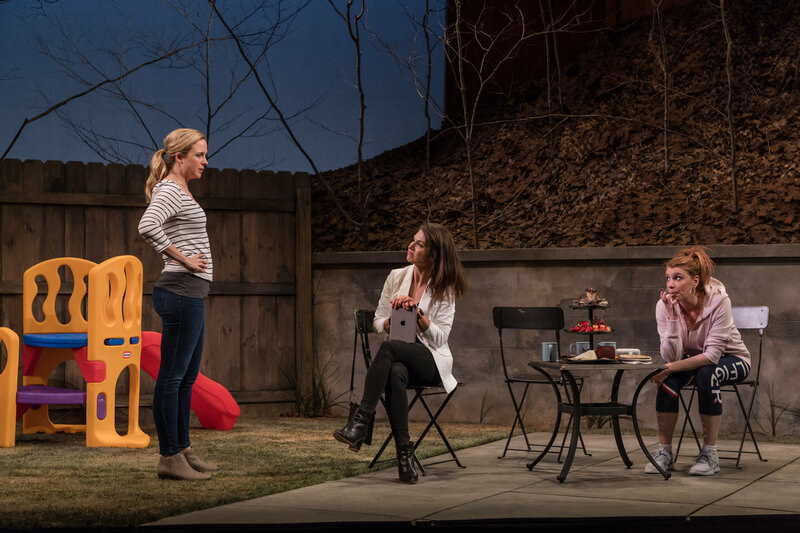 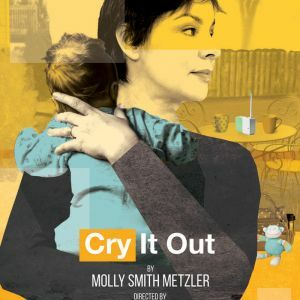 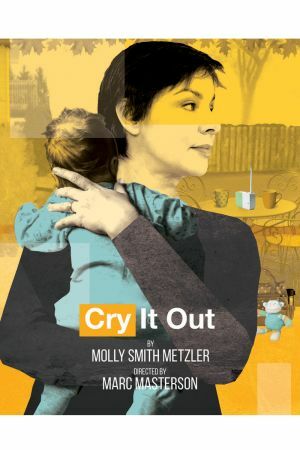 An honestly absurd look at the dilemma of returning to work after childbirth and how class impacts parenthood and friendship.